CINCINNATI, OH, USA – Rhinestahl CTS, a global leader in aircraft engine tooling and ground support equipment, announced today it was selected by Azul Airlines as its single provider for its Rolls-Royce, Trent 7000 engine tooling and shipping stands. Rhinestahl CTS, a Rolls-Royce Preferred Supplier, will provide 100% OEM-compliant tooling and superior technical expertise to ensure a successful Entry Into Service (EIS) for Azul’s new fleet of Airbus A330-900neo aircraft. Prior to this agreement, Rhinestahl CTS partnered with Azul Brazilian Airlines to provide engine tooling and shipping stands for its LEAP-1A engine program. By delivering exceptional performance through on-time delivery, responsive customer support, and technical expertise on the LEAP-1A engine program, Rhinestahl CTS was selected again by Azul Airlines to provide engine tooling and shipping stands for its new Trent 7000 engine program. Azul is the first and only airline in South America to receive the A330-900neo aircraft and Trent 7000 engines. As Azul Brazilian Airlines prepares for its Trent 7000 engine EIS, Rhinestahl CTS will ensure the timely delivery of its tooling and shipping stands. About Rhinestahl CTS: Based in Mason, Ohio, Rhinestahl CTS (Customer Tooling Solutions) is a global leader in aircraft engine tooling and ground support equipment where superior quality, responsive service, and technical expertise are our core values. 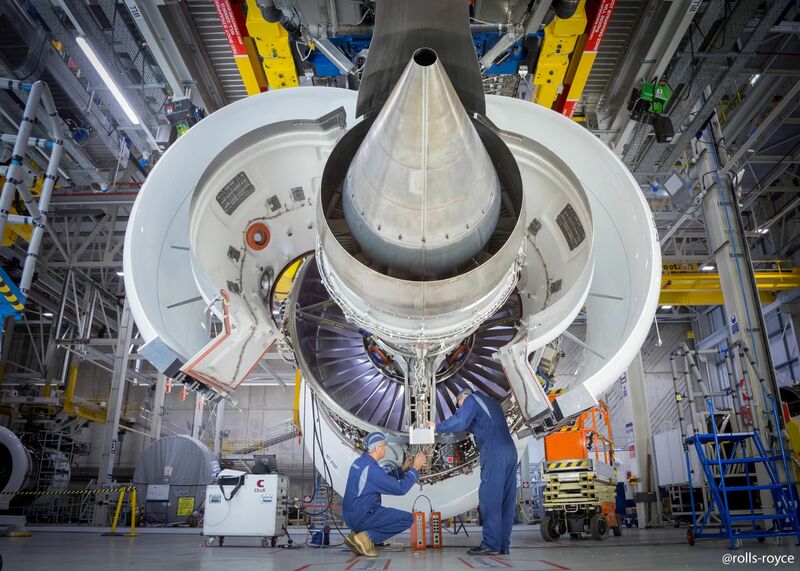 As an OEM licensee of GE, CFM International, and Rolls-Royce for engine maintenance, repair, and overhaul tooling, we deliver worry-free tooling solutions – to keep you flying. Founded in 1967, Rhinestahl CTS prides itself on its entrepreneurial culture and can-do attitude and was recently recognized as one of the area’s top 100 privately held companies by Deloitte. For more information, please visit https://www.rhinestahl.com/cts/overview.